Many municipalities are adding green spaces and encouraging homeowners to look for ways to limit the amount of water going into sewer systems resulting from heavy rains. One great way is to build a rain garden. 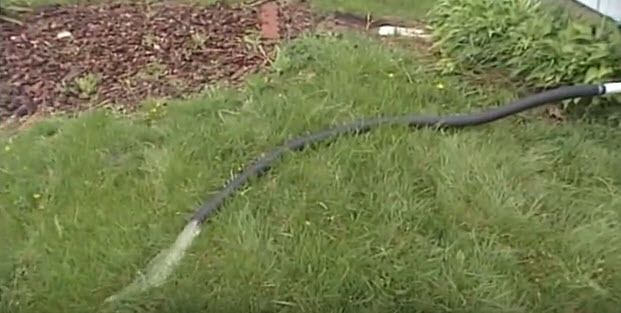 In this episode from the Building Wisconsin TV series, Karen Sands from the Milwaukee Metropolitan Sewerage District (MMSD) shows how to build a rain garden for sump pump discharge. On this project, Mid City Plumbing & Heating disconnects an older home’s drain tile system that is currently feeding rain water into the sewer and directs that water into a sump pit to pump it out into the yard.